The new drama will portray an unpredictable love story between an optimistic angel Dan and a cold-hearted ballerina Yeon-seo. 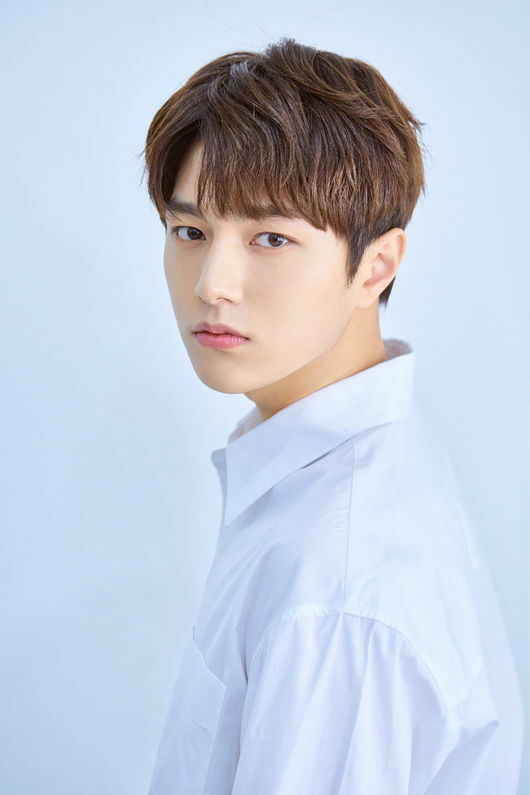 L is to play the role of Dan, who chooses to become a cupid for Yeon-seo in order to return to heaven. Previously, L has proved his ability in acting in dramas including “The Emperor: Owner of the Mask” and “Ms. Hammurabi.” This time, he is to find another perfect role as the male lead of a romantic comedy drama. “One and Only Love,” starring INFITNITE’s L and Shin Hye-sun, will premiere in May next year.